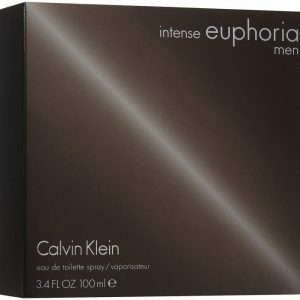 All Calvin Klein perfumes can be found in this section. 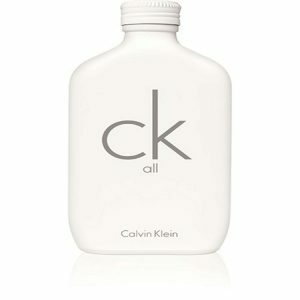 At the end of the 1960s, Calvin Klein Inc. was founded by Calvin Klein which is now one of the best American fashion brands. 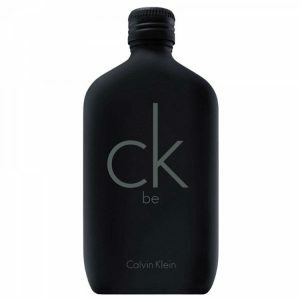 The brand is well-known for its classic and minimalist style and helped to increase the craze for designer jeans in the 1970s when Calvin Klein started adding his name as a logo on the back pocket. 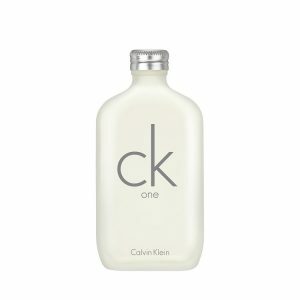 Nowadays, Calvin Klein is identified all over the world for their casual collections, jeans, underwear collections and perfumes. 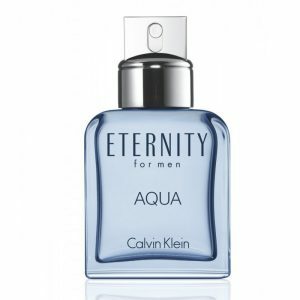 Jewelry collection and watches turned out to be a part of the brand's offering in the late nineties. 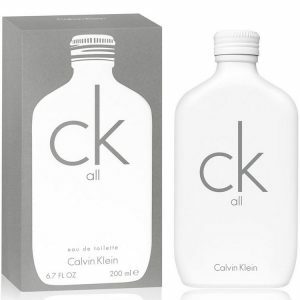 The company's logo "CK" is as familiar as its brand name and make their products more attractive. 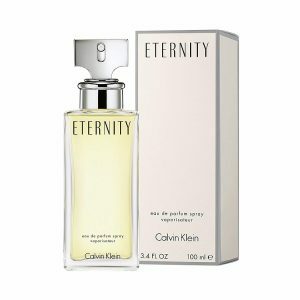 The first perfume of this company was Calvin and it was launched in 1981. 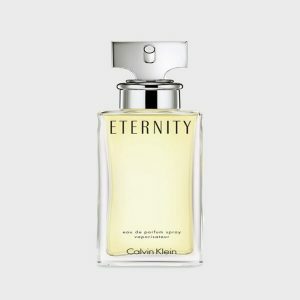 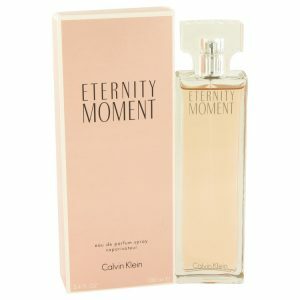 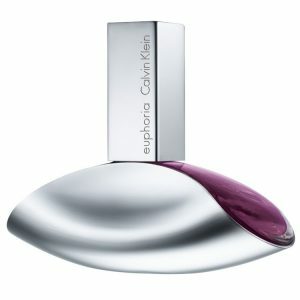 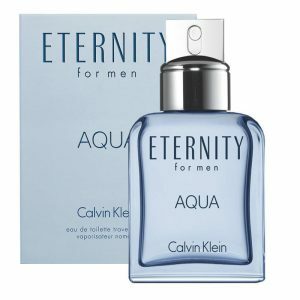 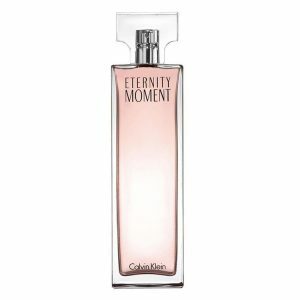 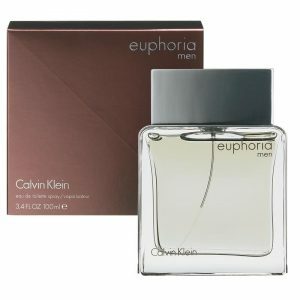 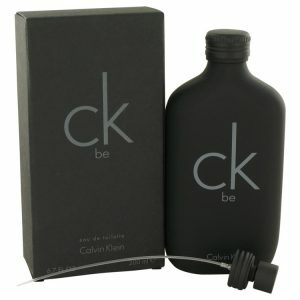 Since then Calvin Klein has introduced several profitable perfumes like Obsession (1985 for Women, 1986 for Men), CK One (one of the first perfumes promoted as unisex, in 1994), and Euphoria (2005 for women, 2006 for Men). 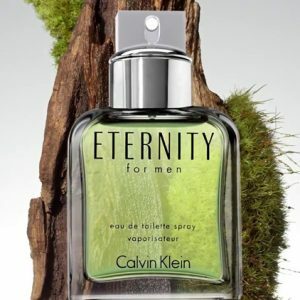 CK's license for fragrances now is a property of Coty.